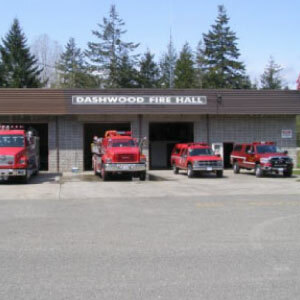 The Dashwood Volunteer Fire Department Operates out of two fire halls. The main station in Dashwood at 230 Hobbs Road and the secondary station on Galvin Way in Meadowood. 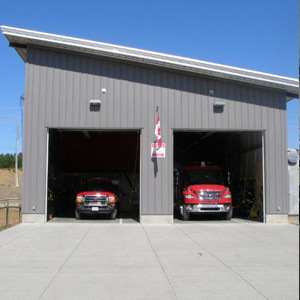 We have of a Management Staff of a Fire Chief, Deputy Chief at each fire hall as well as a Captain and two Lieutenants. 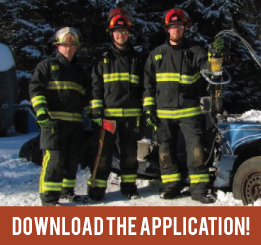 We provide fire protection and mutual aid with seven other fire departments. We have at each hall an Engine, Tanker, and Rescue apparatus.